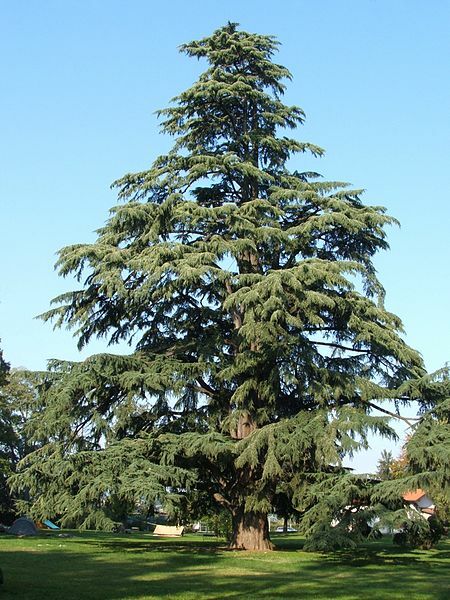 English: Cedrus deodara. Photo taken in Pedrengo, Bergamo, Italy. The tree is 35 meters high.